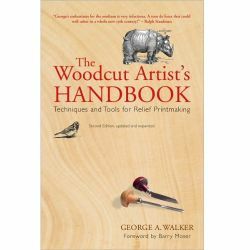 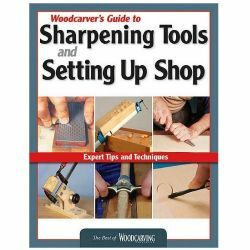 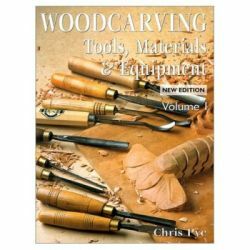 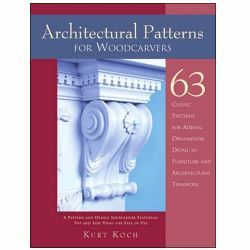 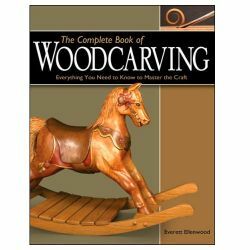 A smooth piece of wood, some sharp carving tools and the 37 tried-and-true relief woodcarving projects and patterns from the archives of Woodcarving Illustrated, are all that is needed for this popular form of artistic expression. 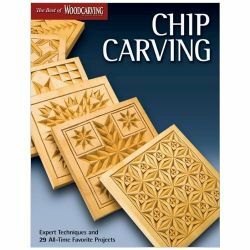 By following the step-by-step instructions, woodcarvers can create everything from trivets and clocks, to signs and mantels in wood, or adapt some of the many patterns to create their own projects. 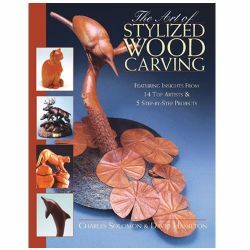 Relief Woodcarving Projects & Techniques also features a stunning gallery of work. 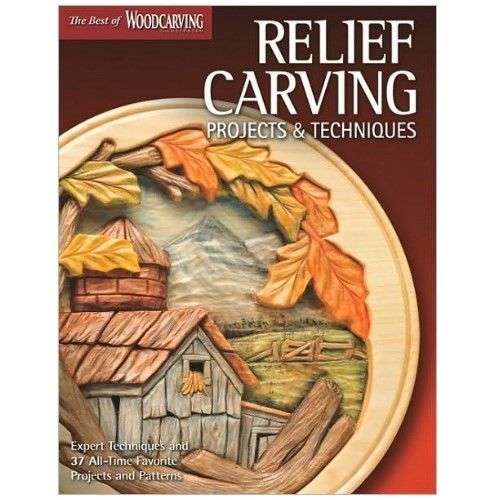 Readers will gain expert information, insight, and inspiration from today's top relief carvers, including Lora S. Irish, Kathy Wise, Jim Dupont, Cyndi Joslyn, Frederick Wilbur, Mary-Ann Jack-Bleach, Floyd Truitt, and Bob Duncan. 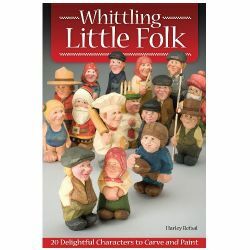 Join them as they create an assortment of compelling carvings, in a variety of skill levels, for the home and beyond.